Having trouble finding the right solution to save emails from Outlook Web App to your desktop? Get the simplest yet most effective methods and get over with “how to save emails from Outlook Web App to computer” query quickly. There might be certain reasons for a user wanting to download Outlook Web App emails. Usually if a user is migrating to some other platform from OWA they need to export the O365 data and then import it to another platform. Users might simply need a backup of their all data to overcome in the situations of accidental data loss and cyber attacks, hacking, virus infections. 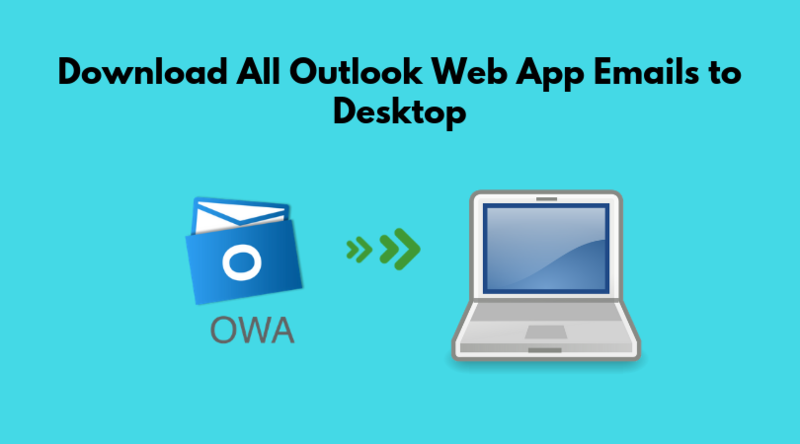 Here are the two best methods on how to copy emails from Outlook Web App to desktop. One is manual and another one is automated. Now, manual methods is ideal when you have sound technical skills and data to be exported is not huge. Automated solution SysTools Office 365 Cloud Backup & Restore Tool fits best when you have huge data to export and even if you are a naive user, the software performs all the export procedure by itself and you get the downloaded data within few clicks. Important Note: Meanwhile, if you configure the incoming server as POP, you might get some error while configuring the emails in between the procedure to save emails from Outlook Web App to computer. Now, hit on Finish to execute the configuration. Now you can download Outlook Web App emails to PST and further save it to desktop. You are all set with offline Hotmail emails! Here comes the automated utility SysTools O365 Email Backup & Restore to quickly download Outlook Web App emails in multiple formats and then save it on local storage. The software exports the OWA emails into PST and EML file formats. 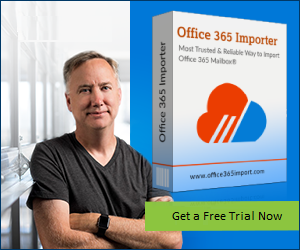 It can quickly export huge data from Outlook 365 mailbox and provides advanced options like Date Filter, Incremental backup, Pause & Resume option etc. Other than this, the main attractions in the software are the Schedule Backup feature, and Shared Mailbox backup option. Not just that, the tool also supports to Restore any PST file from desktop to cloud mailbox. Two of the best solutions have been described in the above section on “how to save emails from Outlook Web App to computer” user query. As far as I think, I found the Outlook 365 Backup & Restore utility more promising and safe choice to save email from Office 365 Web to desktop. Also, avoiding any data loss issues, the automated tool can work like magic for users.